Chevrolet Sail was supposed to bring more sales to the bow tie brand along with the Sail U-VA hatchback twin. As a replacement for the Aveo twins, the Sail and Sail U-VA didn’t actually set the sales charts as expected. To try and inject more interest in the cars, Chevrolet is launching the facelifts of the Sail sedan and Sail U-VA hatchbacks. 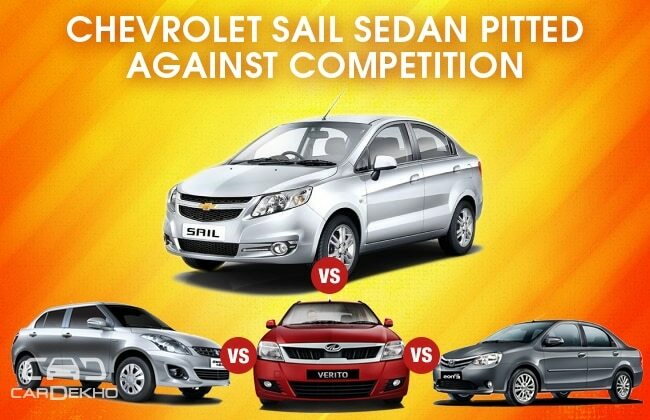 As the new Chevrolet Sail is ready to fight with renowned enthusiasm, we do a competition check on how its rivals are faring in the market. The king of its segment, Maruti Suzuki Swift Dzire, has been going strongly. Though being a compact sedan without much boot space to talk of, it doesn’t stop people from lapping it up. The Swift Dzire comes with the two engine options - one petrol and one diesel. The petrol Dzire is powered by a 1.2-litre engine pumping 86 hp at 6000 rpm of maximum power and 114 Nm at 4000 rpm of maximum torque. The diesel Dzire gets a 1.3-litre with a maximum power of 74 hp at 4000 rpm and maximum torque of 190 Nm at 2000 rpm. Both the engines are available with a 5-speed manual transmission while the petrol also gets the option of a 4-speed automatic transmission. The Dzire still enjoys the top position without a worry. Etios is to Toyota what Sail is to Chevrolet. The Etios twins were Toyota’s first attempt to enter the mass segment and haven’t been as successful as they were expected to. The Toyota Etios also gets a petrol and a diesel engine lineup. The petrol is a 1.5-litre engine putting out 89 hp at 5600 rpm and 132 Nm of torque at 3000 rpm, while the diesel is a 1.4-litre engine making 67 hp at 3800 rpm and a peak torque of 170 Nm at 1800-2400 rpm. Both engines are fitted with a 5-speed manual transmission. Great space and Toyota reliability make for good pointers but cheap interior build and finish are against it. Verito, the only sedan from the Mahindra lineup has been quite successful, at least in the commercial market. 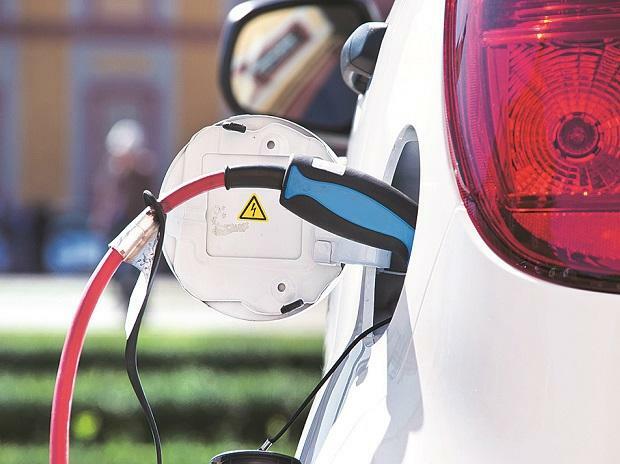 Again, there are both petrol and diesel versions available for the Verito. The petrol Verito uses a 1.4-litre engine to put out 75 hp at 5500 rpm and 110 Nm of torque at 3000 rpm. And the diesel Verito, the favourite of the two, gets a 1.5-litre engine making 65 hp at 4000 rpm and 160 Nm of torque at 2000 rpm. Both are mated to a 5-speed manual transmission. Mahindra Verito has great space and ride quality, but here again lackluster styling has kept people away.